"Becoming an Embedded Librarian: Making Connections in the Classroom"
Jacobson, Distinguished Librarian, is Head of the Information Literacy Department at the University Libraries, University at Albany. Her professional interests focus on team-based and other forms of active learning, learner motivation, digital badging, and, of course, metaliteracy, a concept she developed with Mackey in response to inadequate conceptions of information literacy in a rapidly changing information environment. Her website is trudijacobson.com. Mackey is Vice Provost for Academic Programs at SUNY Empire State College. His professional interests include open learning in innovative social spaces and critical engagement with emerging technologies. 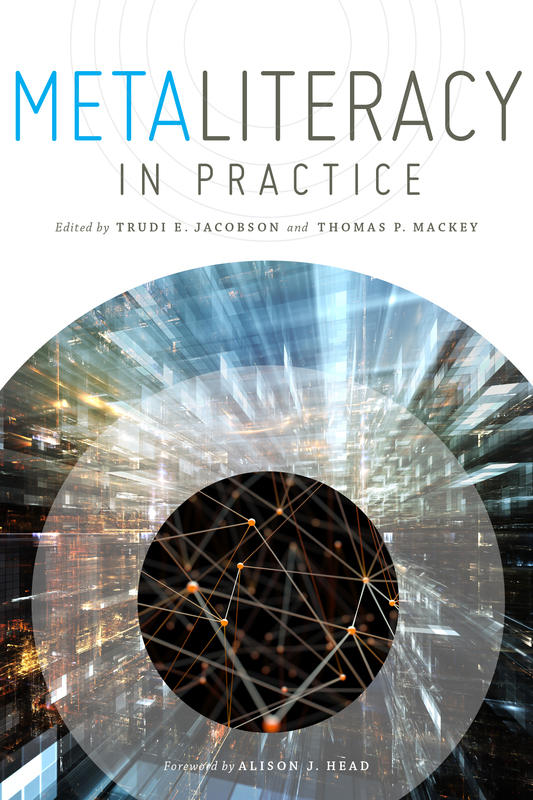 His collaborative work with Jacobson to originate the metaliteracy concept includes research, writing, editing, teaching, grant projects, and design of innovative learning spaces using competency-based digital badging and massive open online courses (MOOCs).